In brief: Hip-hop was hot in 2018 as the top five tracks of the year were all from this category. Individually, Drake had a stellar year, as did Post Malone and the late XXXTENTACION. Drake has become Spotify’s most-streamed artist of all time. The Canadian rapper was responsible for 8.2 billion streams this year, making him the platform’s most-streamed artist of 2018. He earned similar honors in 2015 and 2016 but relinquished the crown to Ed Sheeran in 2017. 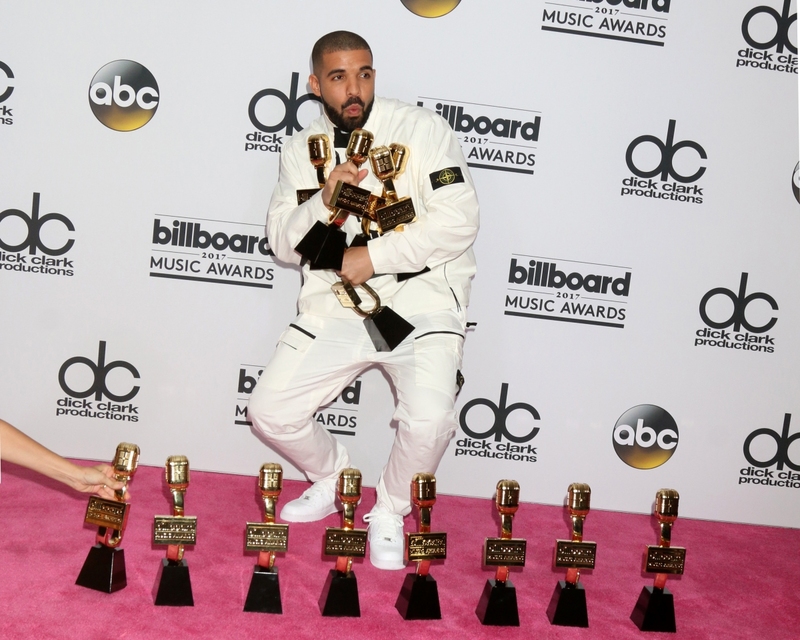 Drake’s album “Scorpion” and his single “God’s Plan” topped their respective categories. Rounding out the top five most-streamed artists is Post Malone, XXXTENTACTION, J Balvin and Ed Sheeran, in that order. Spotify’s top-streamed female artist was Ariana Grande, riding the wave of success generated by her fourth album, Sweetener, which dropped in August. Imagine Dragons, meanwhile, was Spotify’s most-streamed group in 2018 followed by K-pop sensation BTS, Maroon 5, Migos and Coldplay. Spotify defines a group as having at least three members. In the podcast category, Fest & Flauschig was the most-streamed exclusive Spotify podcast. Crime and mystery was the top genre with comedy and news & politics rounding out the top three.